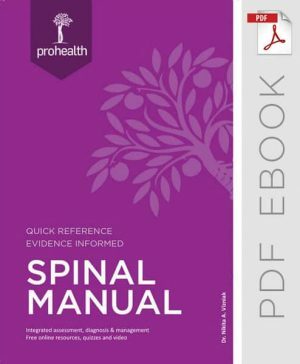 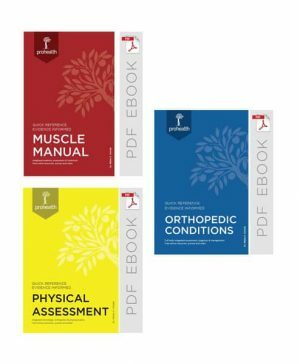 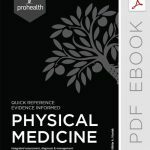 The Evidence Based Physical Medicine Manual is designed as a quick reference guide for healthcare students, practitioners, doctors & instructors, and as a companion book for the Muscle Manual, Physical Assessment & Conditions Manual. 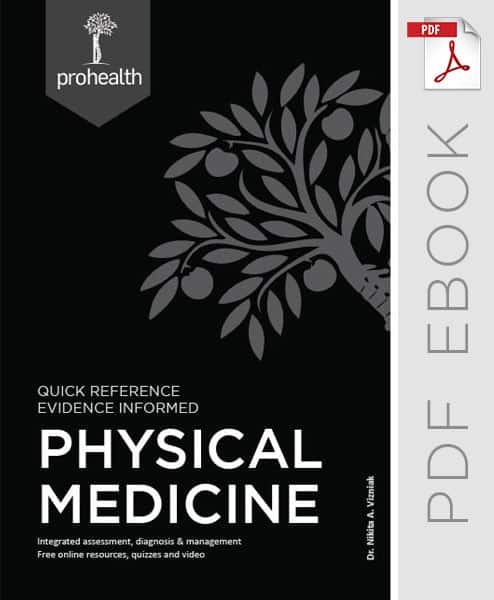 The acclaimed and professional preferred Physical Medicine Manual as an eBook. Add this ebook to your PC, Mac or iPad, Playbook or Galaxy Tab.